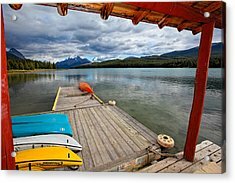 View From A Boathouse is a photograph by George Oze which was uploaded on January 13th, 2010. 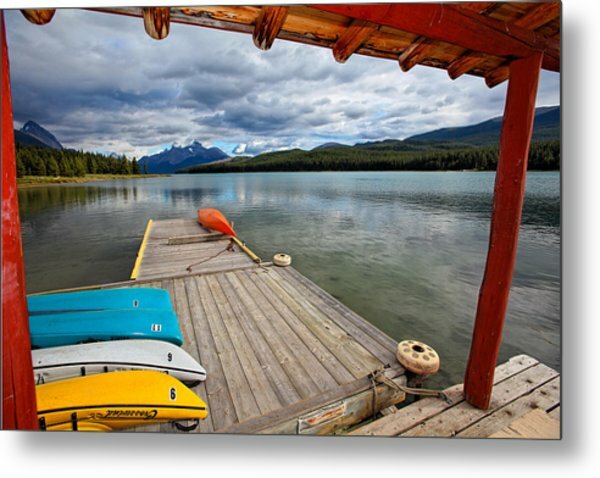 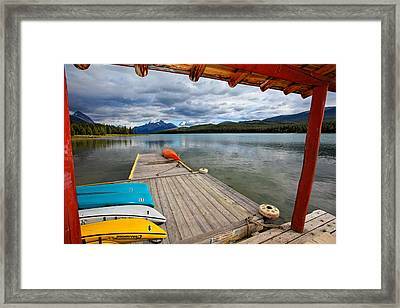 View from a Boathouse, Maligne Lake, Jasper National Park, Alberta, Canada. 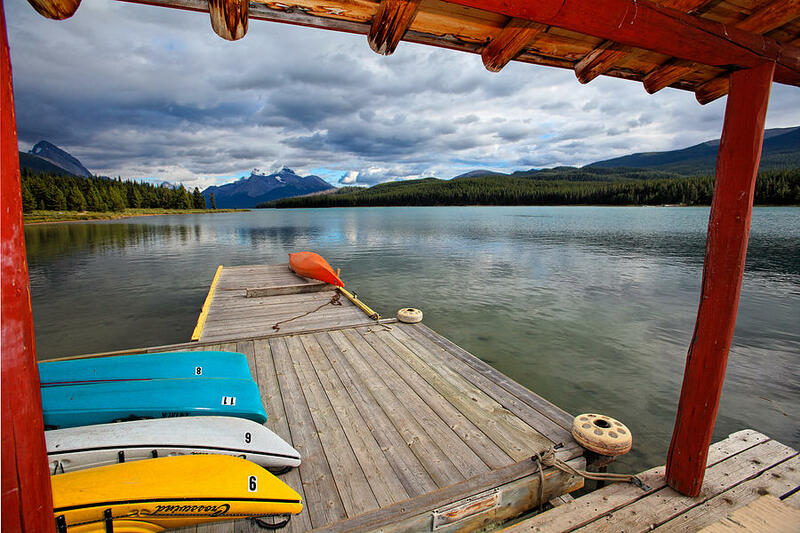 Beautiful shot! Love the colors & composition.